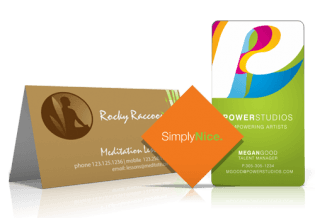 If you are an environmental-conscious businessman but still feel the need to print business cards, the best option for you is to use recycled paper. This means you have the option to make use of recycled, high quality card stock for your printing needs. Spot UV and Foil printing also available.